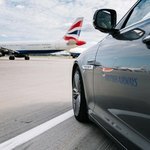 Avis car hire has introduced a new meet service for its Prestige customers which is available at all of Heathrow’s five Terminals The Avis arrive and drive service means that there will be no more courtesy bus to locate and no queuing at its offices for your vehicle, regardless of which airline you choose to fly with. An Avis staff member will meet you in the arrivals hall of your terminal, help you with your luggage, provide a full vehicle handover and help set your satellite navigation for your onward journey. 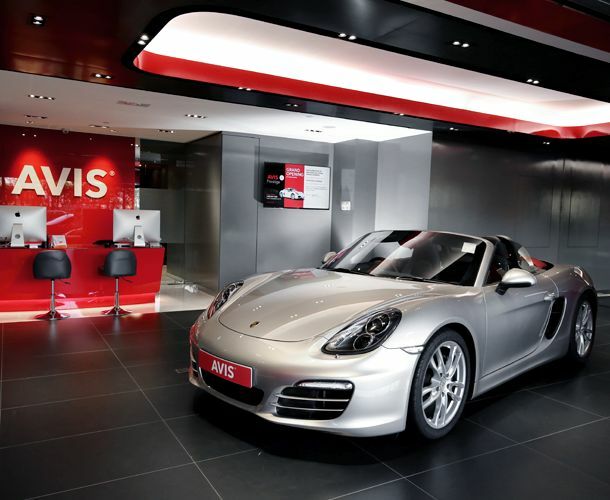 All Avis Prestige cars are fitted with Sat nav GPS and automatic transmission. The Avis Arrive & Drive service is included within the rental price at no extra cost but it is for Prestige customers only. NO this is not correct…. They do not meet at Christmas ..
We rented at Christmas and they gave us the Audi without the luggage cover. If it is Prestige should the car not be checked before handing over!!! We arrived at the airport and were taken to the depot and the Prestige staff were not there.. The AVIS staff present helped and took a long time. Interesting. Thanks for the feedback. Anyone at Avis care to comment?